Australia’s new drone laws: what do they mean and should we panic? Every new drone is an eye in the sky, capable of spying on you when you’re in your garden or walking to work. As there are more and more drones flying around with increasingly sophisticated cameras, you might have thought it would be a good time for lawmakers to clamp down on who can use them. Instead we’ve gone the other way. Last month the Civil Aviation Safety Authority (CASA) relaxed the rules around flying commercial drones in Australia. They are now allowing anybody to operate them without a license, so long as the drone weighs less than two kilograms. CASA announced that this softening of existing laws was cutting red tape, which sounds like code for ‘regulating all these things is way too hard’. But is opening up our sky really a good idea? Pilots and traffic controllers were quick to respond, warning the new laws could lead to catastrophic mid-air collisions. Insurers are also worried. They say drones are fickle machines and even small ones can cause a lot of damage. The potential for drones to be abused by unscrupulous operators demonstrates the need now more than ever for pilots to be certified professionals from ethical companies. The kind of companies that follow strict criteria. 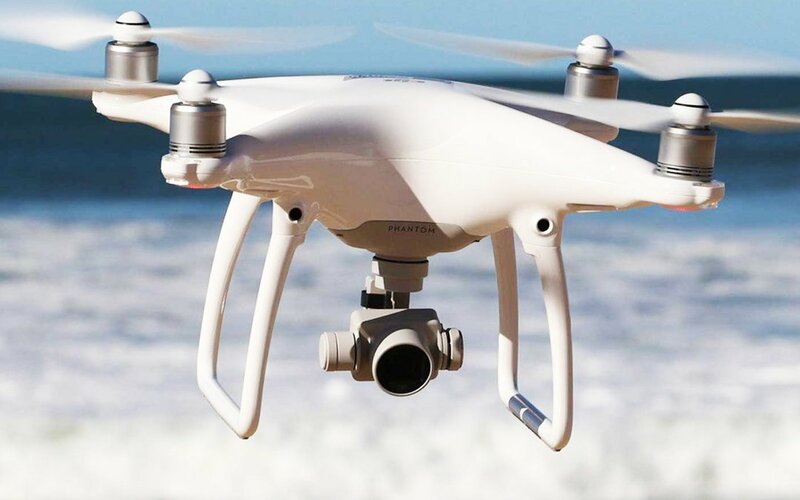 One of our clients, Sydney-based security company Paragon Risk Management, have launched a new service called Paragon Drone Security. For businesses where surveillance is important this can provide a valuable service. Paragon is staffed by certified highly trained professionals. The company believes in corporate responsibility. Also, among other things, taking care of the environment. In other words, if we accept that commercial drones are a reality and they’re not going away any time soon, these are the kinds of people you want flying them. For more information check out this blog post on drone security services in Sydney.